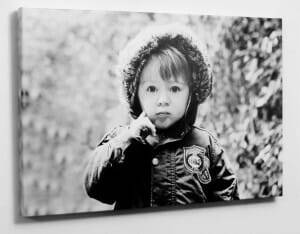 High quality canvas printing is achieved by using the best canvas material. We use nail free stretcher wooden canvas frames for your photos which are printed to the highest quality and there are a variety of sizes to choose from. 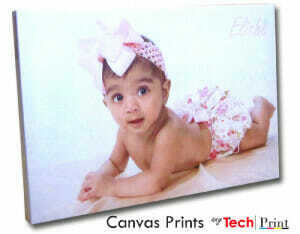 You can buy canvas prints from our “online shop” or contact us directly.